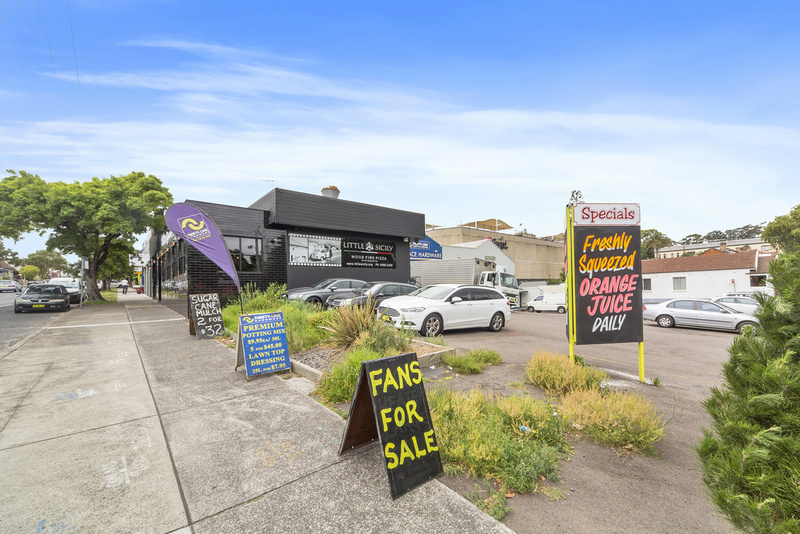 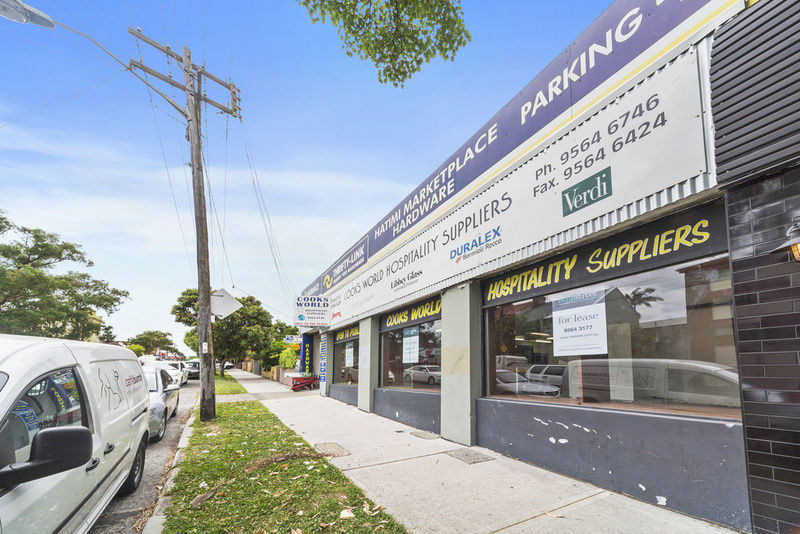 Perfectly positioned in a prominent location in the Inner West, close to Norton Street shopping village, Market Town, Light Rail and sitting on the corner of a major arterial route, Marion and Tebbut street intersection. 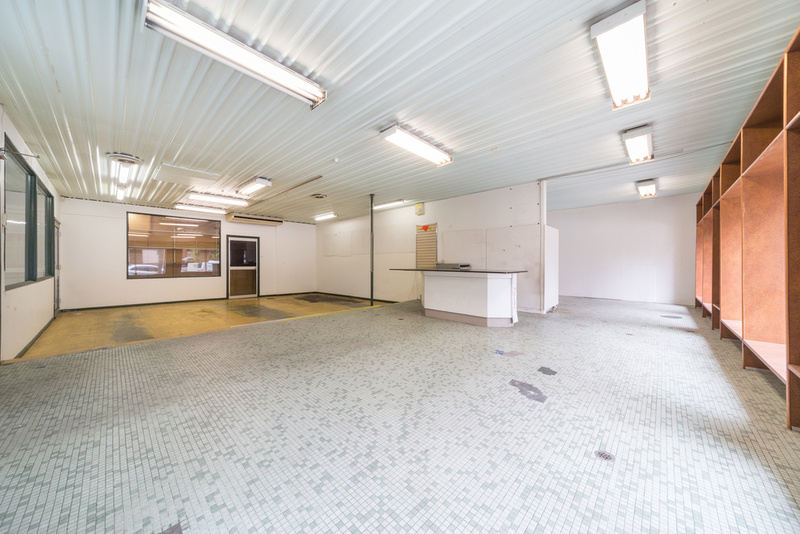 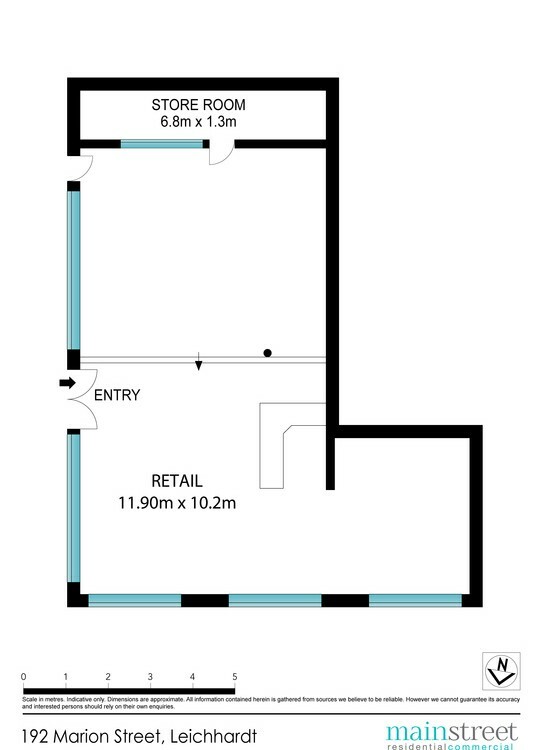 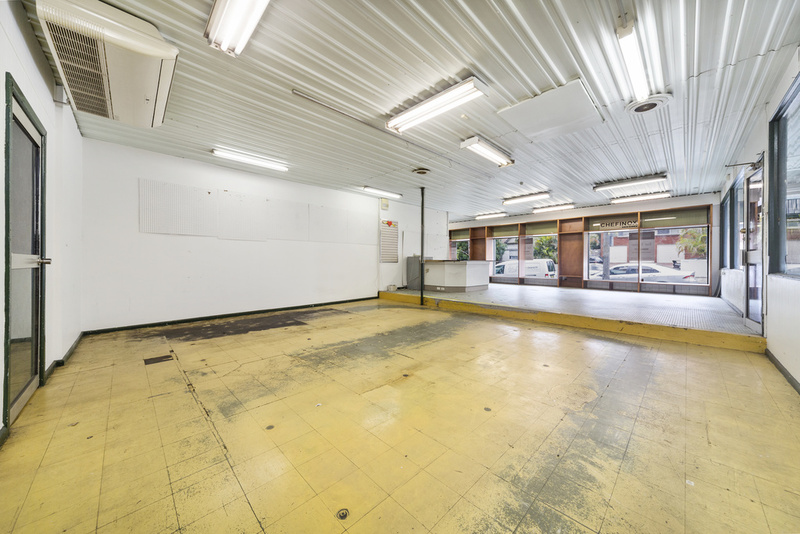 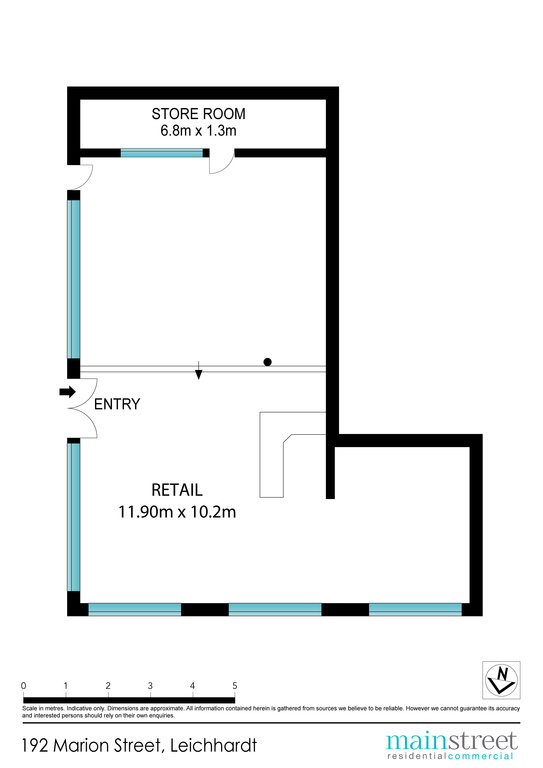 This retail / showroom property offers huge potential for that business wanting exposure and location. 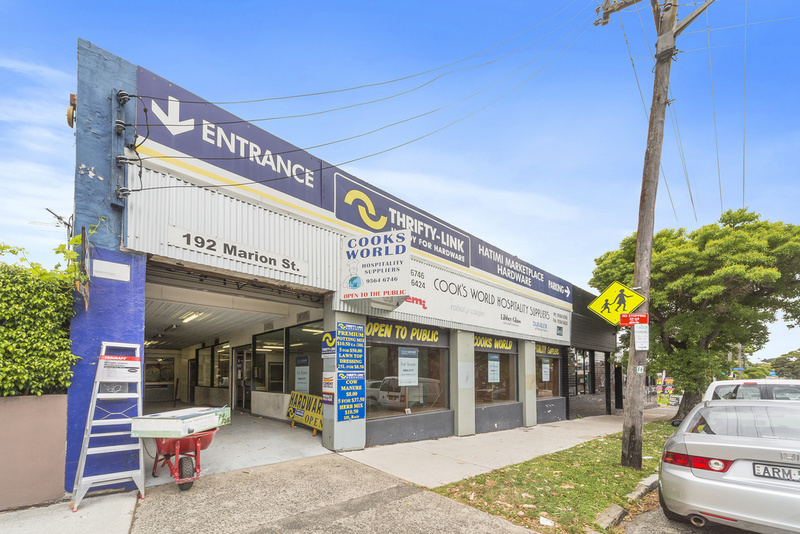 The 120 sqm shop has ample parking for customers with 2 permanent car spaces for the occupant, availability of air conditioning and an adaptable layout that would suit multiple uses.